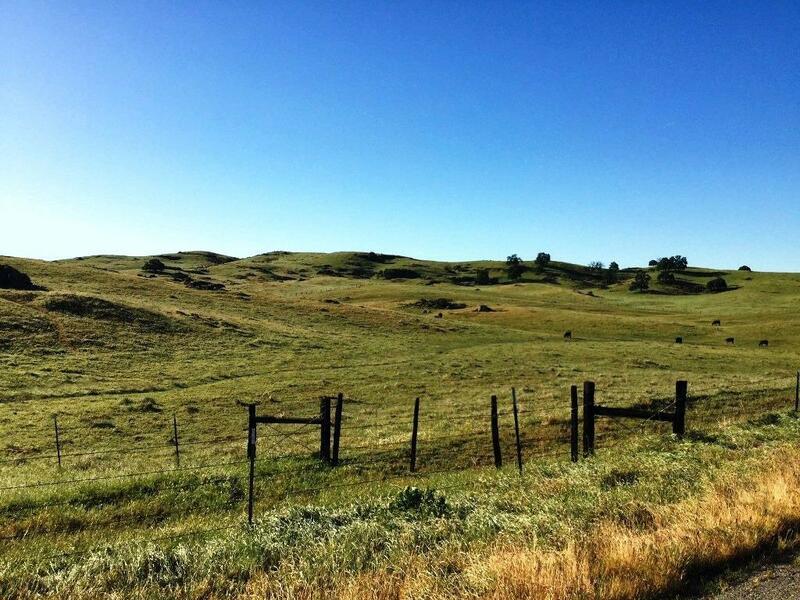 2 parcels totaling 103.79+/- acres of Sierra mountain range and lovely foothill views! 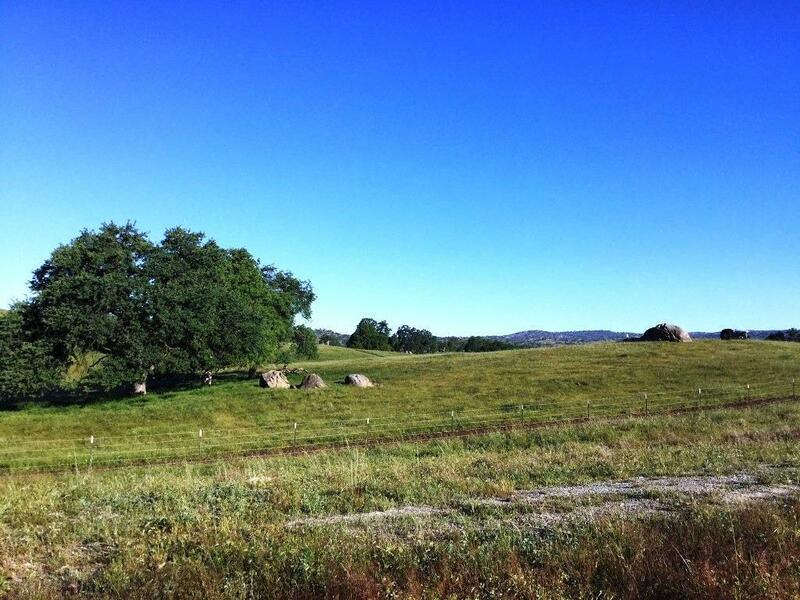 This rolling property has majestic Oak trees, no brush and an excellent location near Rio Mesa, Fresno, Yosemite National Park and right on Highway 41. 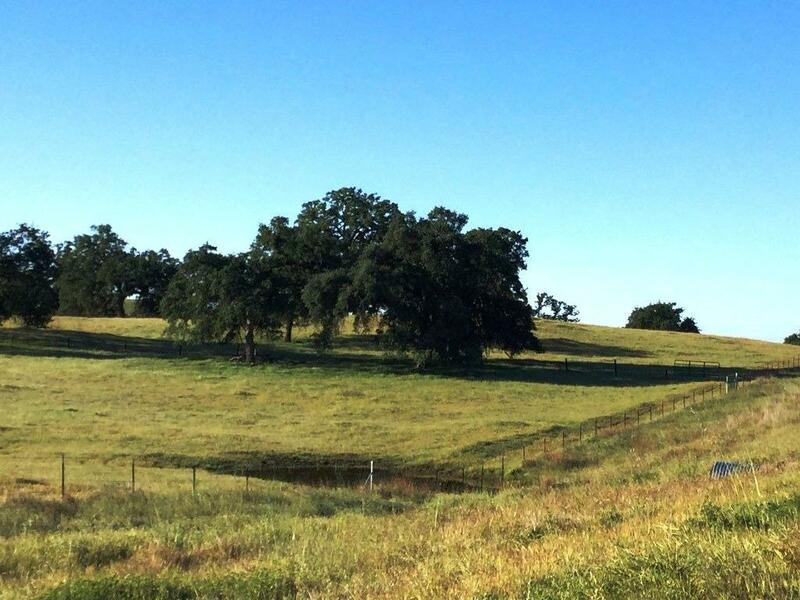 Ideal ranch, orchard or vineyard property with a newer well that came in at 13 GPM. 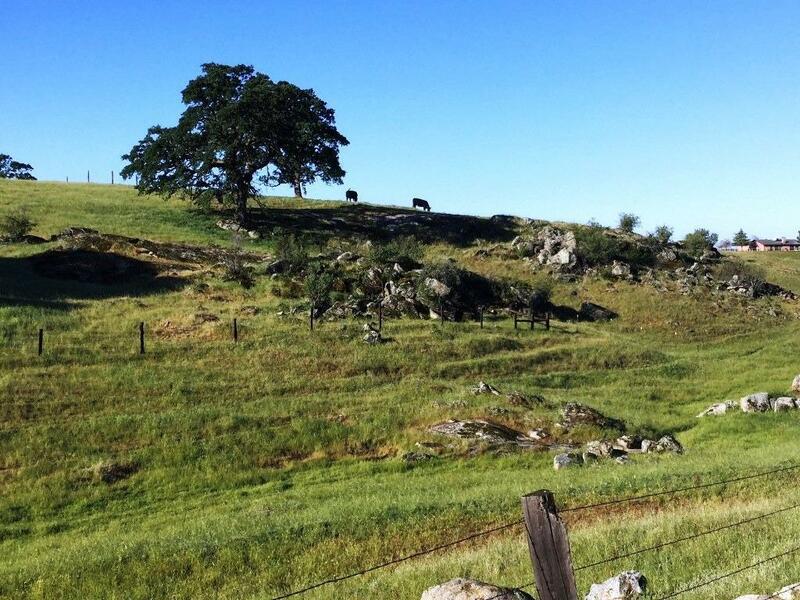 The neighboring property boasts an established vineyard and winery.